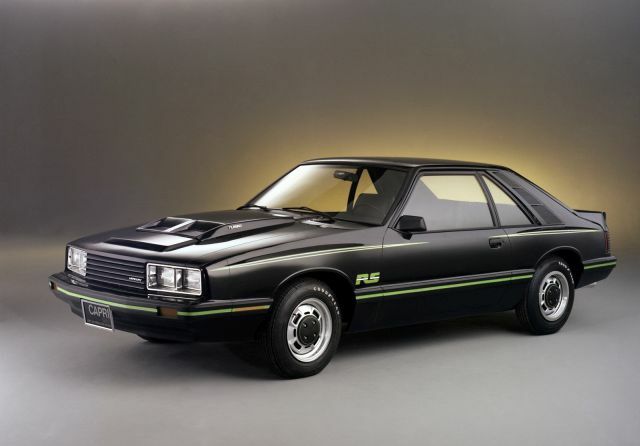 The introduction of the third generation Fox-body Mustang had a big influence on Mercury. The brand got its own version in form of the Capri in 1979. From 1970 to 1977, Mercury sold the Capri which was an imported model from Germany with four and six-cylinder engines. But in 1979, thanks to the Mustang, the Capri was new. It even featured a unique front end design.